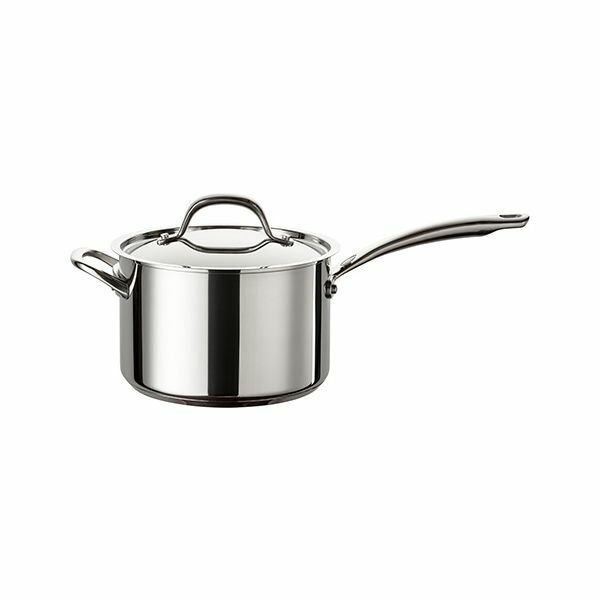 This 3 piece saucepan set includes a 16, 18 and 20cm saucepan all complete with stainless steel lids. Made from high performance stainless steel this 3 piece Circulon Ultimum saucepan set have excellent heat distribution and an edge to edge base suitable for all hob types including induction. These pans can be transferred from the hob to the oven and are safe up to 240°C. Featuring the patented Ultra TOTAL® non-stick utensil safe scratch resistant surface your cooking is guaranteed not to stick making these saucepans durable and long lasting. 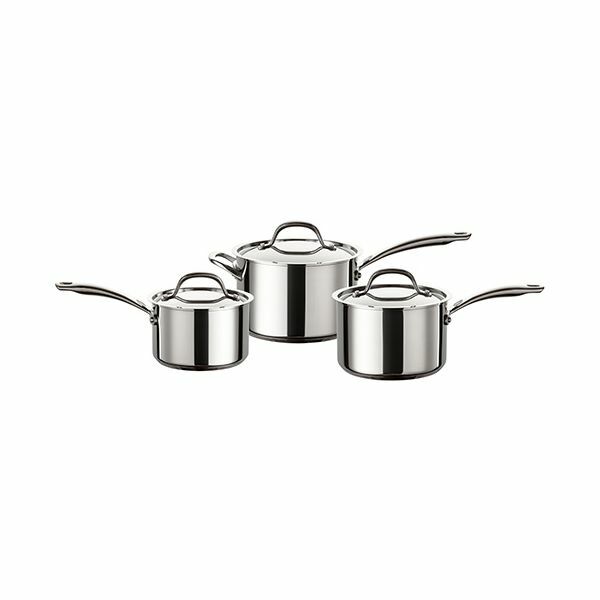 The handles on the pans and lids are cast stainless steel with a clean and flush rivet design for perfect comfort and handling. 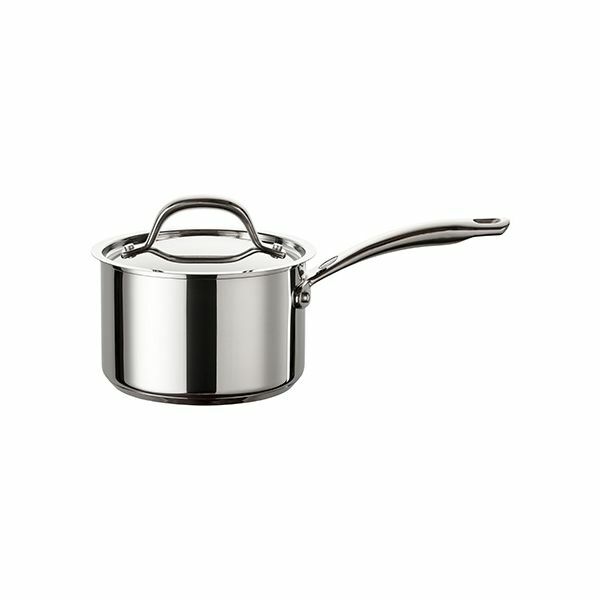 Cleaning up is easy with these non-stick saucepans as they are totally dishwasher safe.